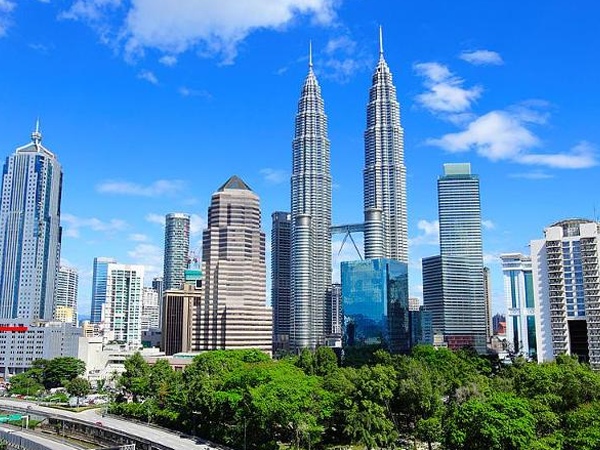 There is so much to do and see in Kuala Lumpur, a city which never sleeps. From open air suppers to cool air conditioned malls, Singapore has a lot of new adventures to excite you. One interesting thing to do in Kuala Lumpur is to get out of Kuala Lumpur. The majestic Batu Caves are hardly 13 km from the city or a 30-min train ride away but it is still worth seeing. Batu Caves are actually a limestone hill which has three large caves and a lot of smaller ones. Explore the depths of caves and climb steps all day with your camera. If you plan to stick to downtown KL, you can eat and shop to your heart. You can find a lot of shops and boutiques in a major mall. So, get your cards ready because you will use them more. You will also be spoilt for choices in terms of food at in-mall restaurants or Jalan Alor to taste some street food here. This island is, without a doubt, a tourist hub thanks to a lot of activities available there. 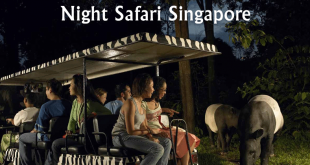 It is definitely the most popular day trip in Singapore for all good reasons. 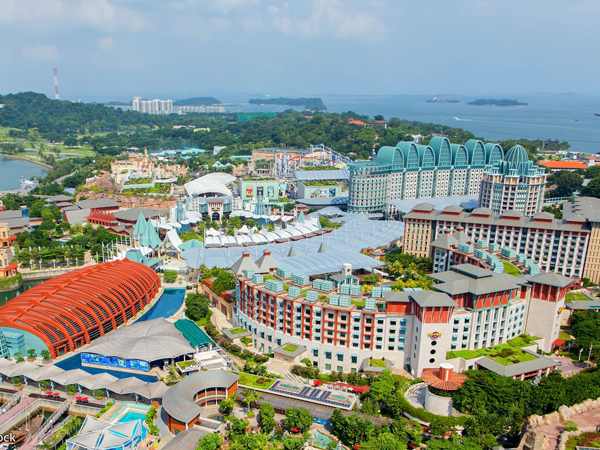 Also known as the ‘fun state’, Sentosa Island really has something to offer everyone, i.e. 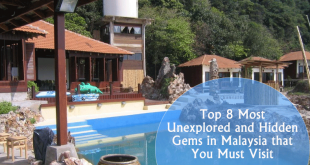 from shopping malls to casinos and nature walks and even the well-known Resorts World Sentosa. You can even find Universal Studios Theme Park which is ideal for both leisure travelers and families. You can easily get there by cable car, while embracing the tranquil views and having adrenaline rush before actually starting the real fun. Pulau Ubin is a great alternative to commercial and heaving bustle of Sentosa. It is the second most popular island in Singapore which still has a fair share of tourists, but feels not at all crowded. 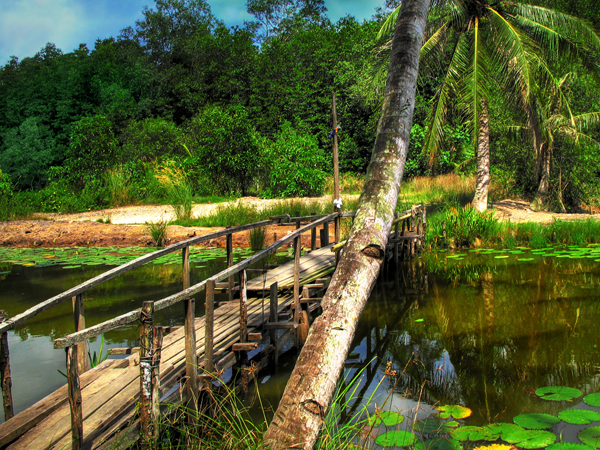 It has a blend of serene coastline, breathtaking Chek Jawa Wetlands, and serene bike trails. You can cover them all in a day trip and have much-needed escape from the urban crowd of Singapore. You can also visit the last surviving olden villages and learn about the history of island. 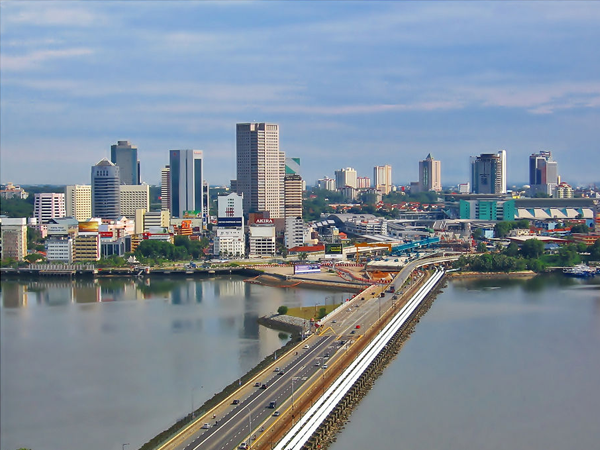 Also known as JB, Johor Bahru falls on Southern Malay Peninsula. It is an ideal shopping destination and the third largest city in Malaysia, where consumer goods are usually less expensive than in Singapore. It is located only an hour away from Singapore through a bus. You can find a great blend of cultural attractions from mosques to Chinese temples. The Arulmigu Sri Rajakalimman glass temple is very famous here because of different design. 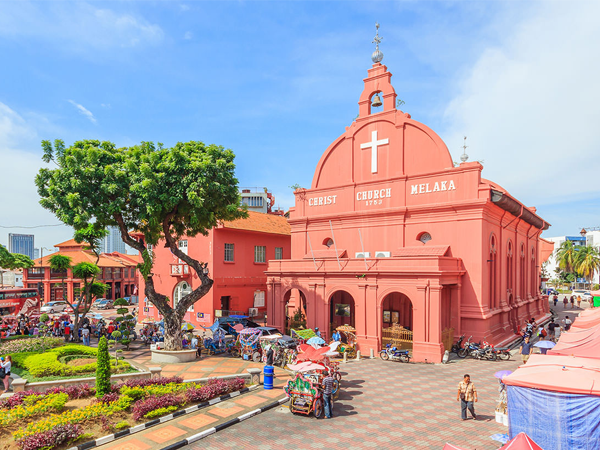 Before taking the title by Singapore, Malacca seems to be the most prominent trading port of Southeast Asia. Hence, it is really an amazing place to explore. The colonial architecture has been well preserved here, making it one of the main attractions. It also has a lot of popular sites like 18th century Dutch house built at Heeran Street and Baba and Nyonya Heritage Museum. You can also taste Perankan and Malay dishes with great Portuguese influence here. Malacca has achieved the status as UNESCO World Heritage Site in 2008 thanks to its colonial architecture. 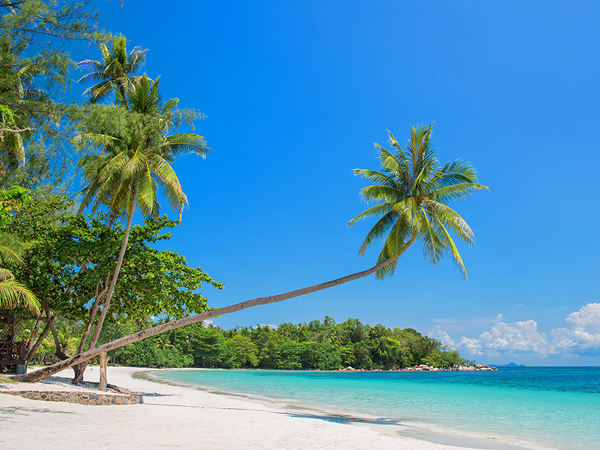 The lush green jungles and white sandy beaches are the main attractions of Bintan, located just a short ferry ride away from the metropolitan areas of Singapore. The island attracts adventure tourists for sun and surf along with great range of high-end resorts. You can also find a laidback vibes with great food and authentic feeling. 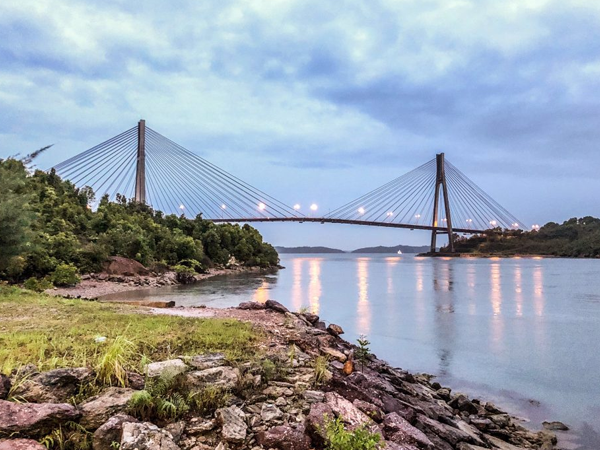 It has a blend of entertainment and cultural attractions and just an hour of ferry away from Singapore. It is well known among both Singaporeans and expats with cheaper shopping areas and casinos, along with thriving nightlife. So, you can definitely get a buzzing hub of locals and travelers. You can also enjoy different types of water sports here. 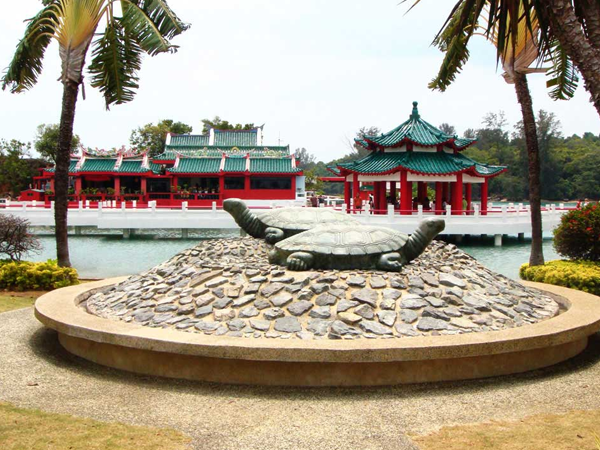 Located just a short ferry ride from Singapore, the island of Kusu refers to ‘Tortoise Island” in Chinese. It is well regarded as the exciting combination of untouched tropical land and religious significance. 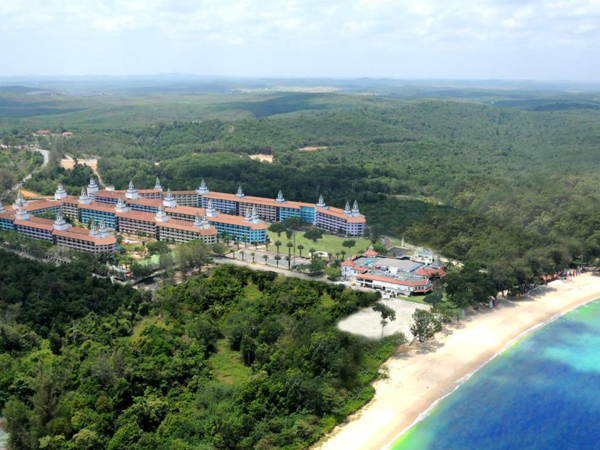 Kusu has galore of stunning beaches, blue lagoons and ample wildlife. It is also a hub of annual pilgrimage for a lot of people who visit places like Da Bo Gong Temple. The holy shrines located atop the hill have three Malay saints. There are 152 steps to climb to get there. Both sites are mesmerizing to visit and make it an unmissable trip thanks to its natural beauty. The pristine white sand beaches and sapphire blue and glittering sea waters are the main attractions of this island. 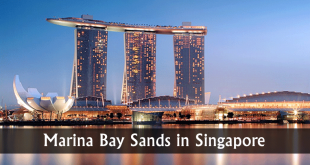 So, it is one of the best getaway destinations for Singaporeans and tourists. It is just 30 minutes of ferry ride from Changi Ferry terminal for a great day trip. You just head towards the Desaru Ostrich Farm if you want to enjoy something more than just a relaxing day on a beach. Here, you can get up close and interact with the giant birds and even try products made of ostrich eggs. You can easily reach the enviably exciting Lazarus Island through a short walk from St. John’s. It is even more stunning and a lot more untouched than its neighbor. It is a great island getaway from the city life. Here, you can unwind, unplug and find a picnic spot without any crowd. Be sure to carry your supplies because you barely find any amenities here.